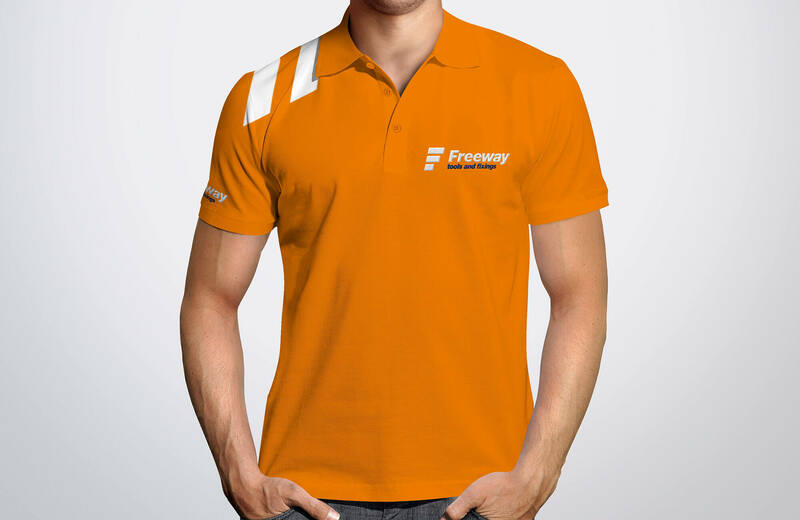 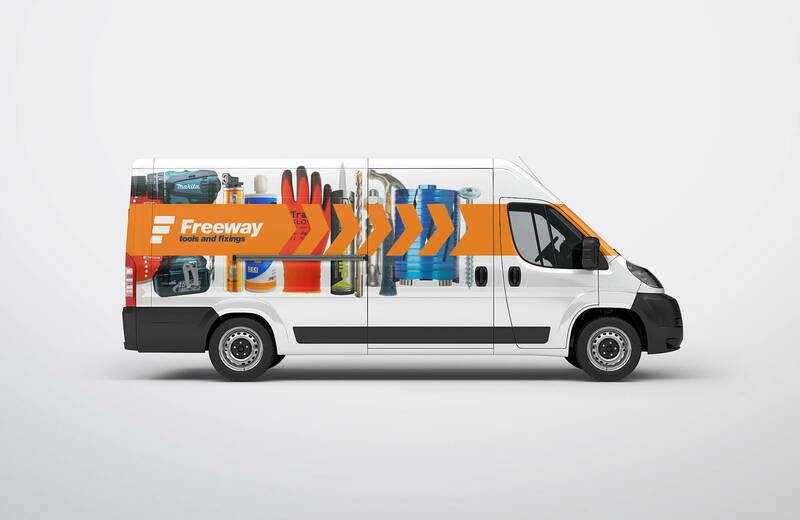 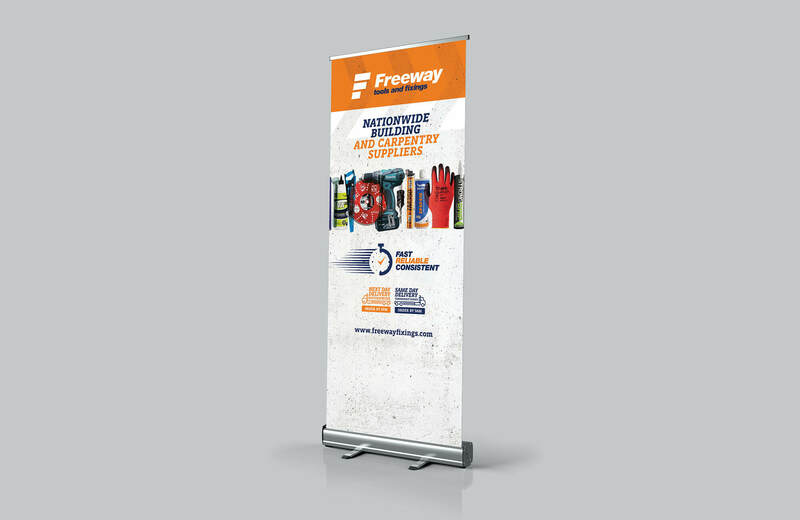 THE CHALLENGE: Freeway have been supplying tools and fixings to carpentry and construction professionals nationwide for over 40 years. 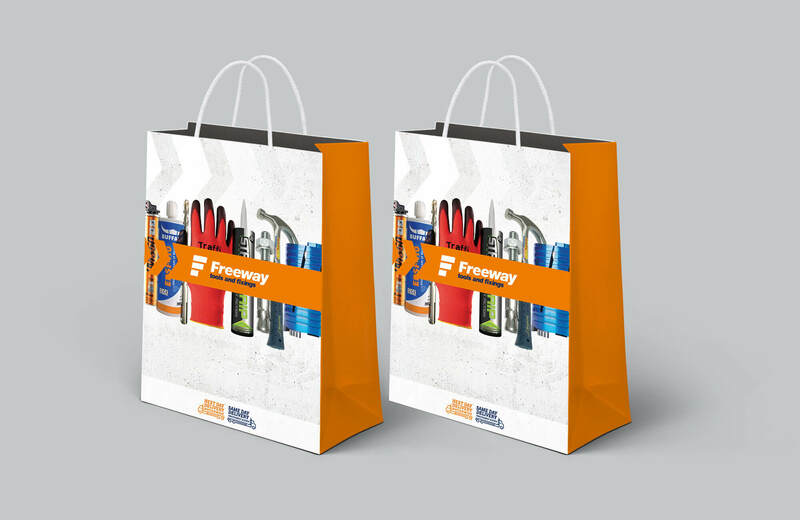 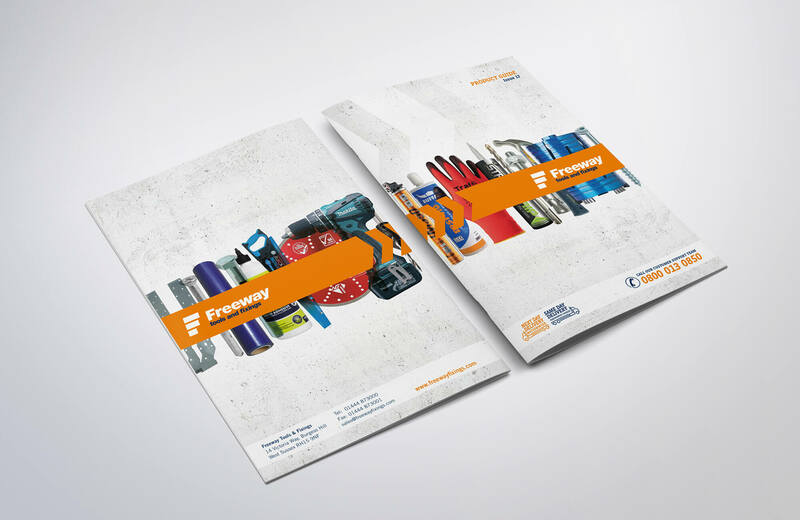 We were commissioned to develop a new visual identity that would help the company to grow and move forward with confidence, whilst retaining some existing brand elements, such as their corporate orange colour, to ensure instant recognition. 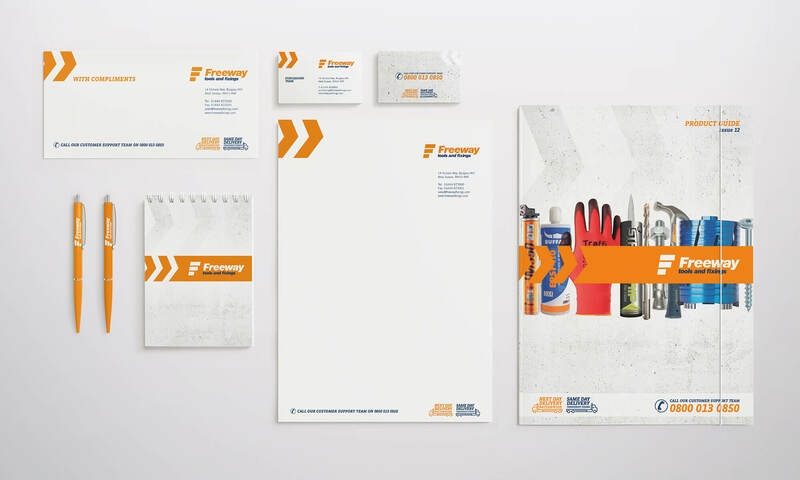 THE OUTCOME: As part of the branding development we introduced a striking new ‘F’ icon plus other styling elements such as a gritty background texture. 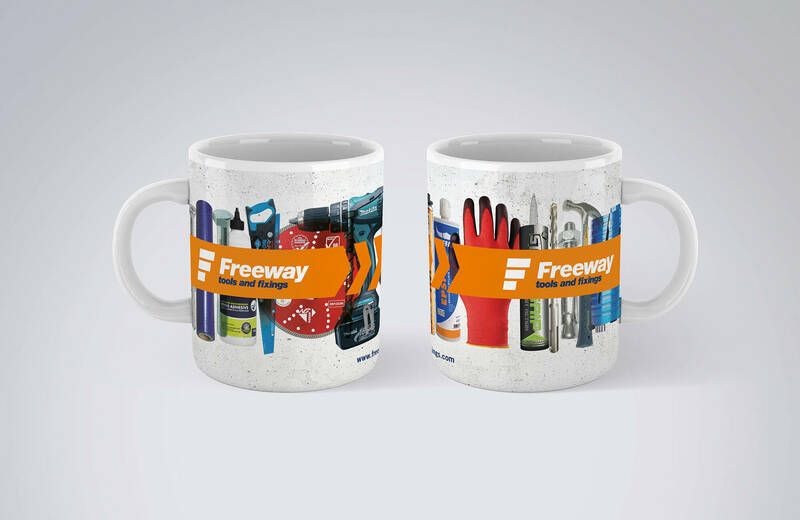 Following on from this we redesigned all marketing collateral including social media graphics, stationery items, promotional literature and branded mugs. 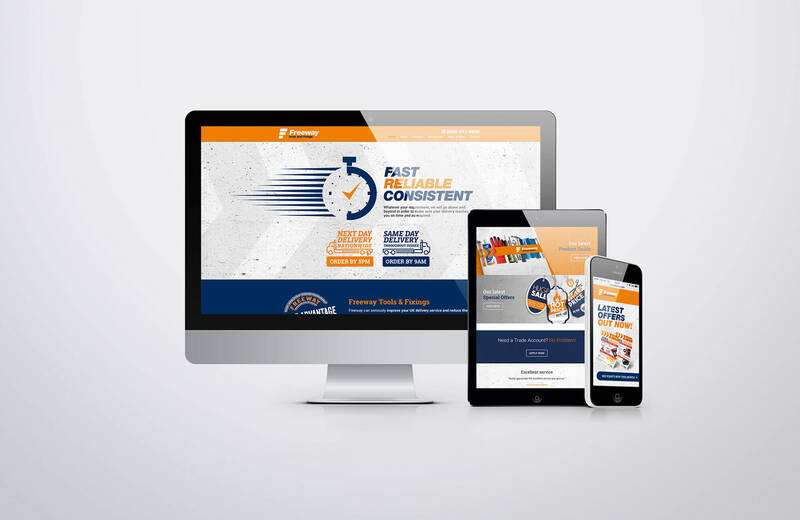 The icing on the cake was a brand new website for which we handled the copywriting, design and development. 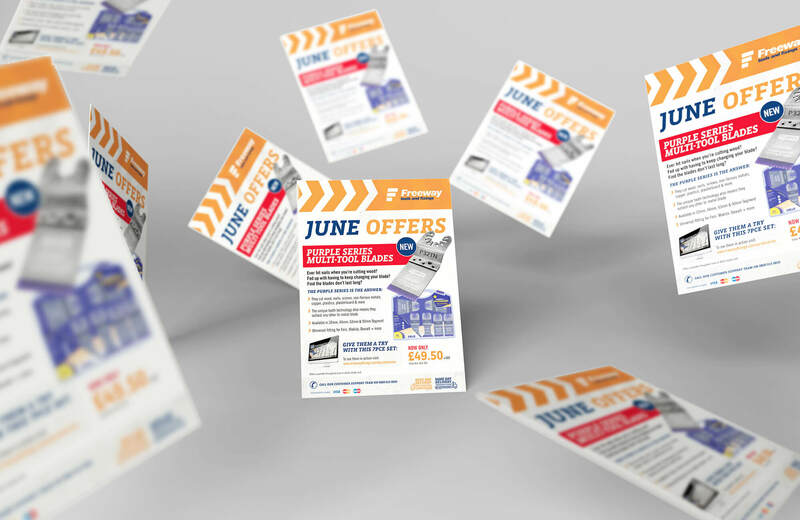 Sign up to our newsletter to hear about the latest news and projects at Action Studio.